Elizabeth Warren: Foreclosures Threaten Economy The rate of home foreclosure is now three times its historic rate — "so large that it threatens the entire economy." Congressional Oversight Panel chair Elizabeth Warren discusses the problem — and possible solutions. 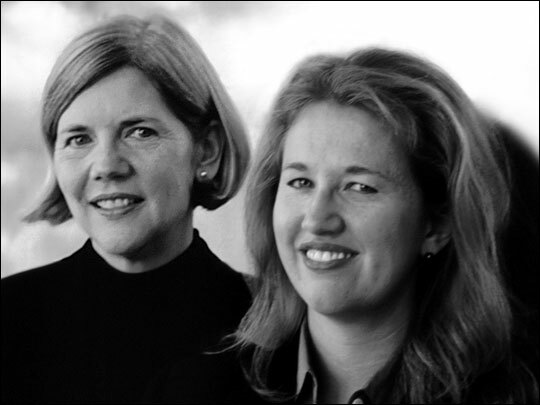 Elizabeth Warren (left) and her daughter Amelia Warren Tyagi wrote The Two-Income Trap together in 2003. According to a report issued Mar. 6, 2009 by the Congressional Oversight Panel charged with monitoring the use of bailout funds, the rate of home foreclosure is now three times its historic rate — "so large that it threatens the entire economy." Panel chairwoman Elizabeth Warren joins Fresh Air to discuss the foreclosure problem — and what can be done about it. The Congressional Oversight Panel was created in October 2008 to oversee the $700 billion Troubled Asset Relief Program (TARP). 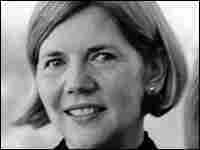 Warren was appointed chairwoman in the panel's first meeting. In December 2008, Warren criticized the bailout program for lacking a clear direction or approach. 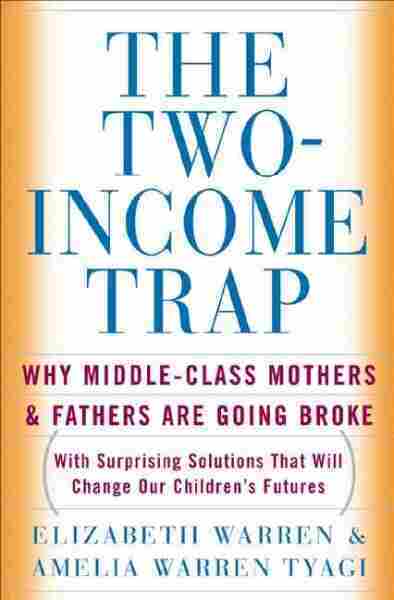 Warren is a Leo Gottlieb Professor of Law at Harvard Law School and the co-author of The Two-Income Trap: Why Middle-Class Mothers & Fathers Are Going Broke, which she wrote with her daughter in 2003.